So look for another incentive." Federal Reserve Chairman Ben Bernanke is making life very easy for Jerry Stiller. 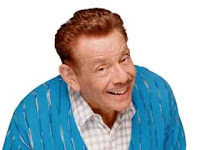 Mr. Stiller (pictured) is the lovable alte kocker who, as spokesman for Capital One Bank, brays happily that his client pays checking account interest "up to five times the national average." Mr. Bernanke, testifying before the House Budget Committee on Thursday, noted that the fragile state of the US economic recovery dictates that the Fed hold rates to near zero through the end of 2014. Corroborating the Chairman's testimony, the Capital One website promises to quintuple Dr. 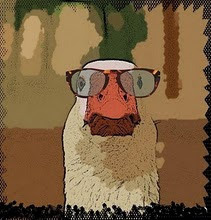 Goose's locally average checking account rates to a winning 1.00%. For the foreseeable future, it all adds up to little interest in saving.